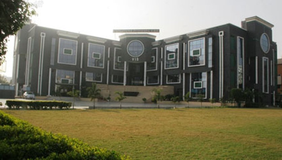 Find below the list of top schools in Kirti Nagar - Delhi with phone number, address, 360° School tours, 2018-19 Admission forms & Fees, photos, facilities & more. 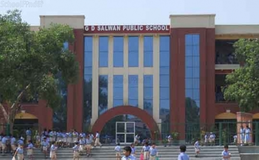 GD Salwan Public School is located in Kirti Nagar, Delhi. It was established in 1990. This school follows the CBSE board. The school has English medium. 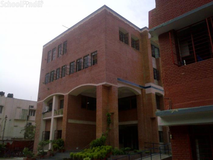 Bal Bharati School Ganga Ram Hospital Marg is located in Kirti Nagar, Delhi. It was established in 1944. This school follows the CBSE board. The school has English medium. 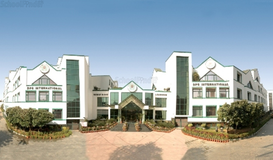 Guru Tegh Bahadur 3rd Centenary Public School is located in Kirti Nagar, Delhi. It was established in 1979. This school follows the CBSE board. The school has English medium. 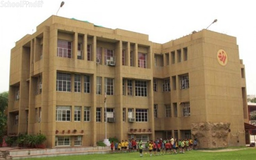 Gyan Mandir Public School Located In E-Block Dda Flats Naraina New Delhi Is A Co-Educational Senior Secondary Institution Affiliated To The Central Board Of Secondary Education (Cbse) On Provisional Basis Since 1970. 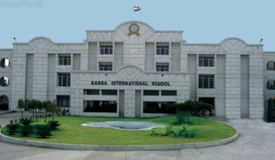 Government Girls Senior Secondary School (Ggsss), Kirti Nagar Is Located In Delhi. EduraftS Ranking For Government Girls Senior Secondary School (Ggsss), Kirti Nagar Is Tier-D.Government Girls Senior Secondary School (Ggsss), Kirti Nagar Is A Hindi Medium School. 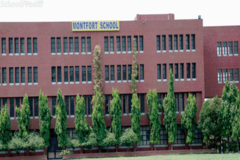 The School Was Founded In The Year1962 And It Is Affiliated To The Cbse Board. The School Is A Girlsschool And It Has Classes From 6 To 12. 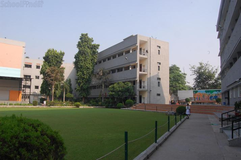 Kalgidhar National Public School Is One Of The Top Schools In Delhi. 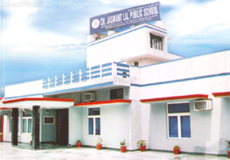 EduraftS Ranking For Kalgidhar National Public School Is Tier-B. Kalgidhar National Public School Is A English Medium School. 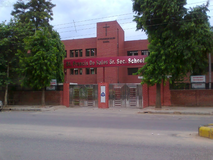 The School Was Founded In The Year 1983 And It Is Affiliated To Thecbse Board. The School Is A Co-Education School And It Has Classes From 1 To 12. The School Does Not Have A Pre Primary Section. 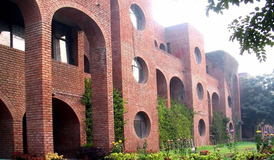 Kalgidhar National Public School Is A Private Schoolschool. 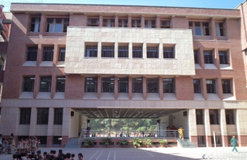 T Is One Of The Most Reputed Public Schools Of Punjabi Bagh, Founded In 1977 With The Motto Of Spreading Education Among The Masses. The Mission Behind It Was To Enhance The Skills Inherent In Every Child With Love And Care To Make Him/Her A Complete Human Being To Face The Hard Challenges Of Life. In This Worhty Institution, Dedicated Teachers Work For An Overall Development Of A Child. Stress Is Not Only On Academic Development But Also On Physical, Emotional And Ethical Development. Choosing the right school for your child is a process which requires plenty of analysis. Just knowing the names of the top schools in Kirti Nagar - Delhi is not enough. You need to know about the location, fees, admission procedure and other details. 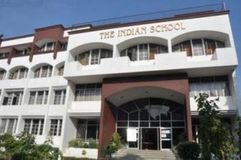 That is why Sqoolz brings you a definitive list of best schools in Kirti Nagar - Delhi. With our brilliant virtual tour feature you can get to know visually about all the schools before entrusting your children with them.